Matt Rowlinson in his Volvo 242 GT. Photo: Supplied. 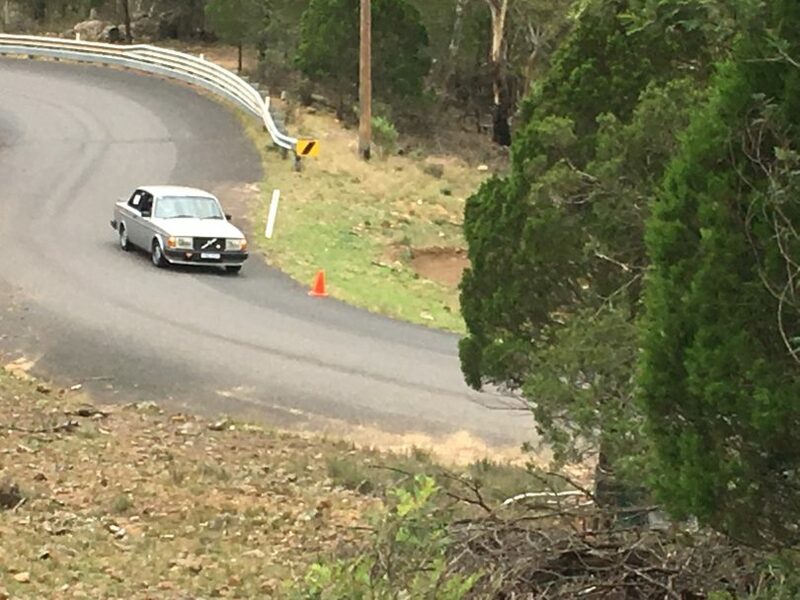 A rising air temperature and warm track made for some very close racing at yesterday’s Mount Gladstone Hill Climb in Cooma. 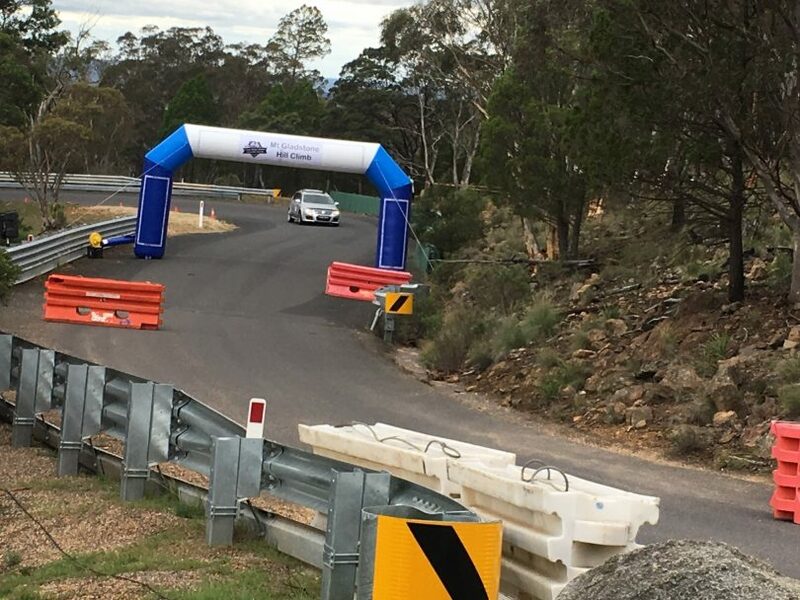 Cooma Car Club reports steadily improving times over the day with organisers able to accommodate a total of 6 runs of the 1 kilometre track for most drivers despite two track incidents. Jakson Brown-Flack, the fastest junior of the day. Photo: Supplied. 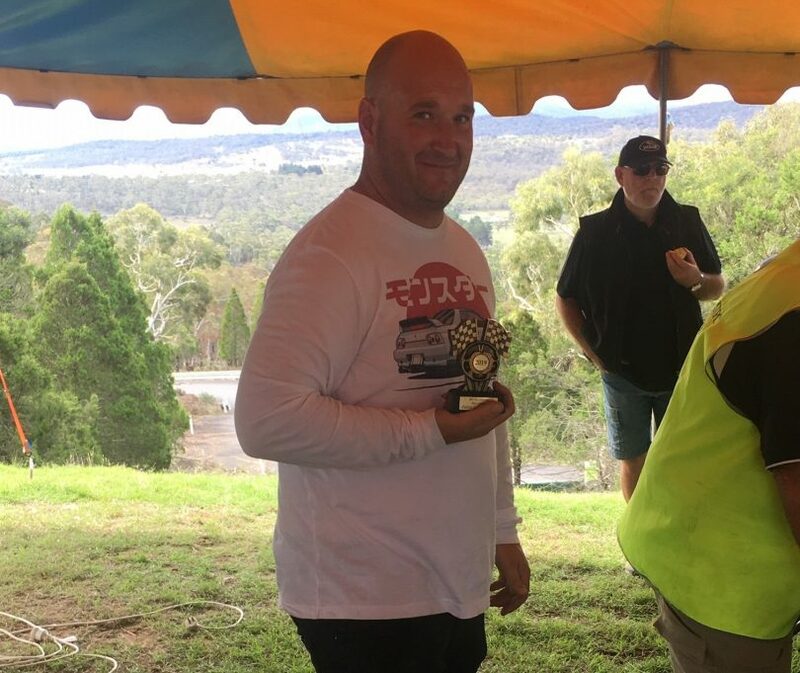 With a total of 7 entrants, the Type 3 AWD class was the most closely contested. 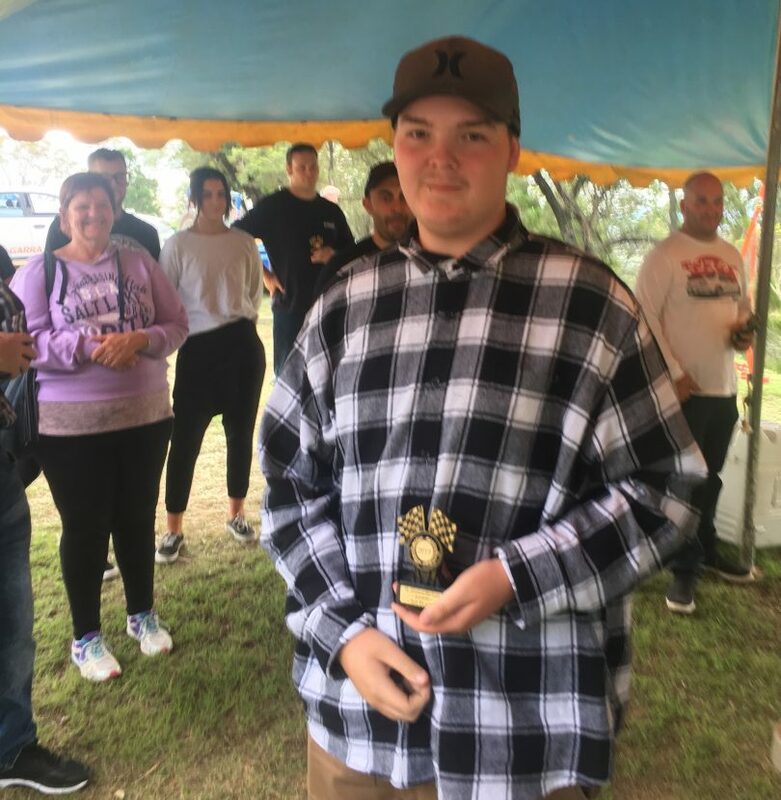 The fastest time swapped back and forth between Gareth Rees in his Nissan Skyline and 18-year old Nick Coote in his Subaru Impreza WRX, until the fourth run when Rees recorded his best and the fastest time of the day – 42.28s, compared with Coote’s best of 42.92s. Andreas Proesser finished a very credible third with a fastest time of 43.32s. Ben Hastings in his VW Passatt R36 approaches finish line. Photo: Supplied. Gareth Rees, fastest time of the day. Photo: Supplied.